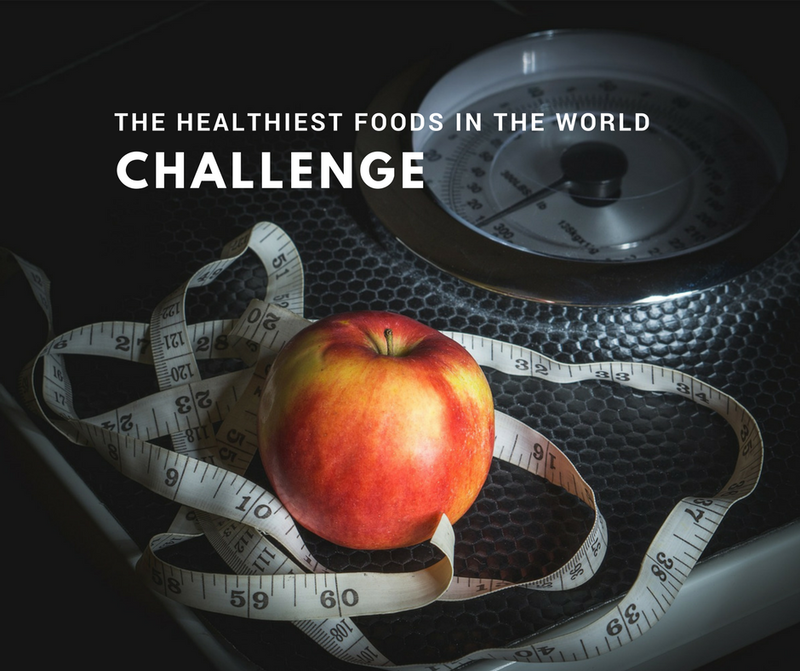 THE WORLD’S HEALTHIEST FOOODS CHALLENGE! 1. Sign up to get on the Challenge list (don’ tworry I won’t spam you later). 2. In a few days I’ll send out the challenge so you can prep and purchase any foods you need. 3. The challenge only lasts 1 WEEK! Thursday, March 1st – Thursday, March 8th. Sign Me Up for the Challenge Now! I can’t wait to start myself!